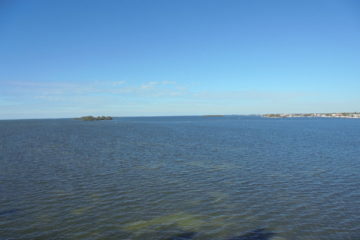 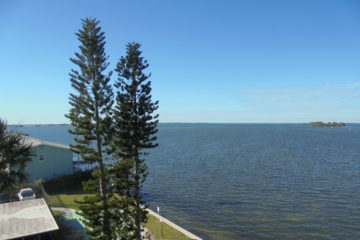 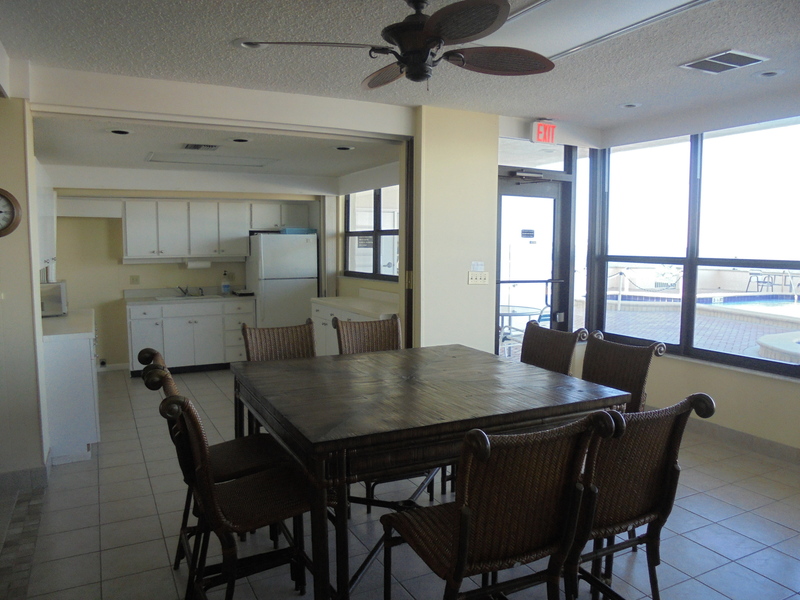 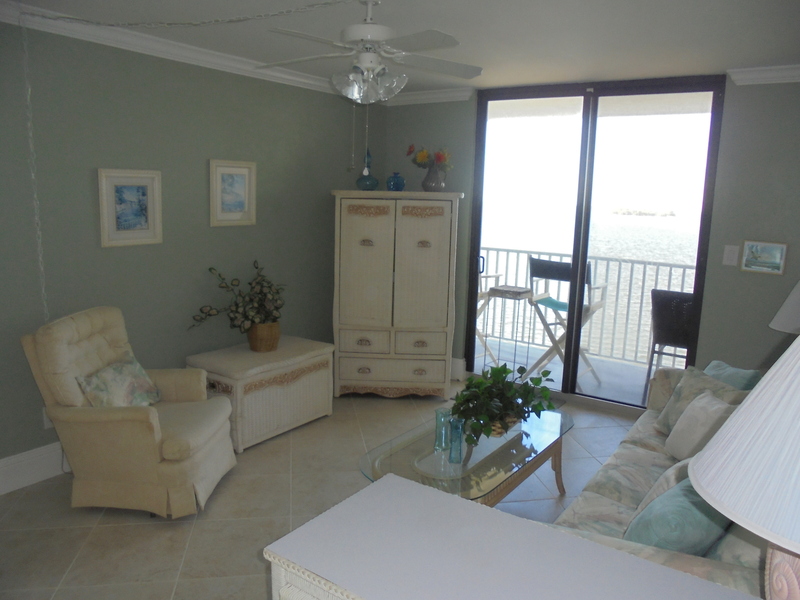 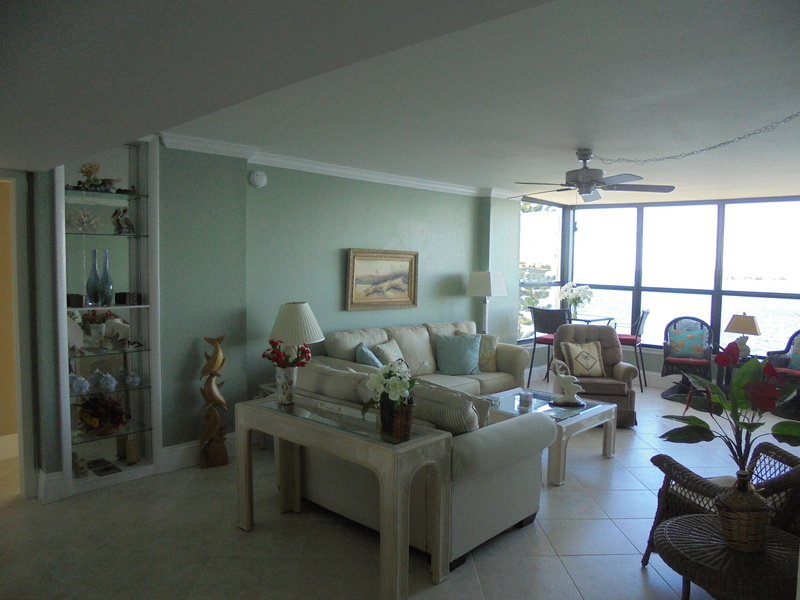 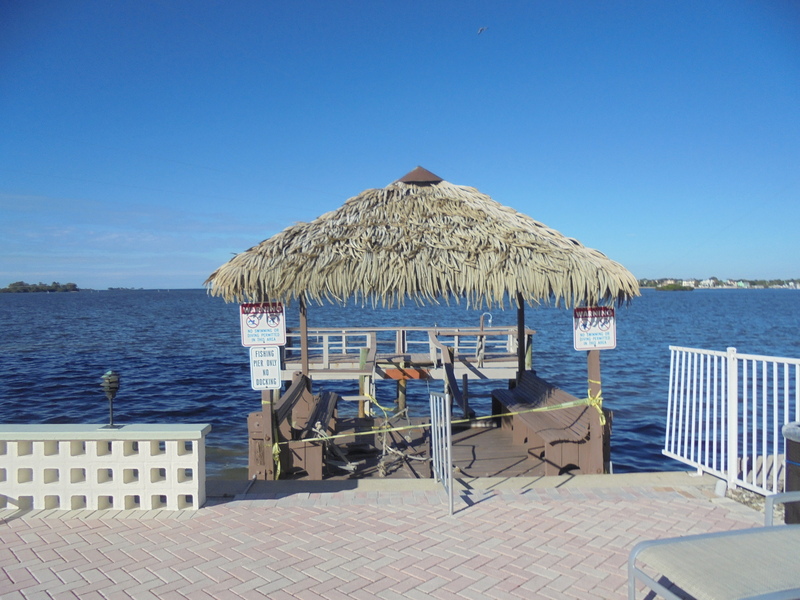 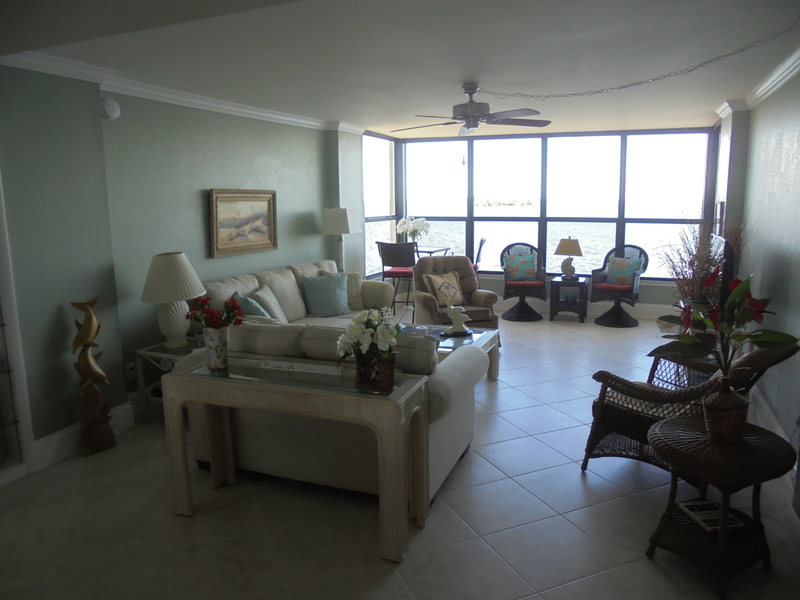 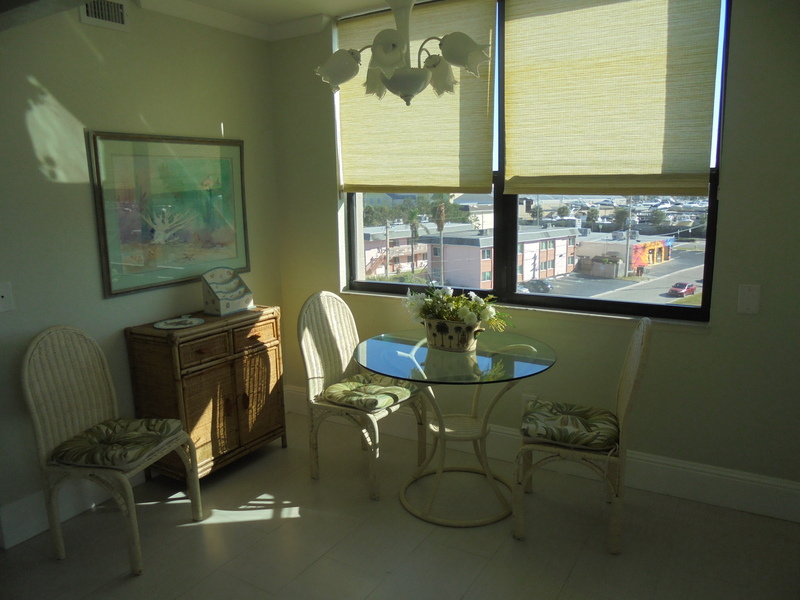 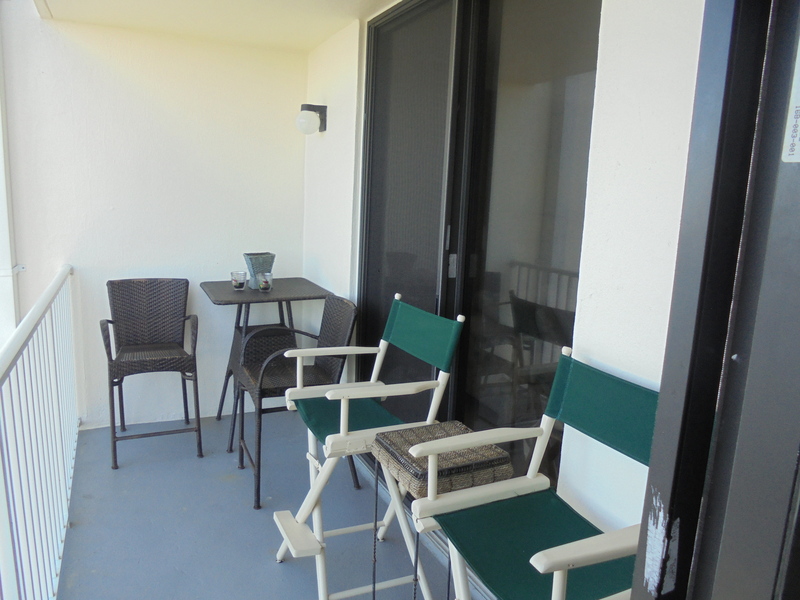 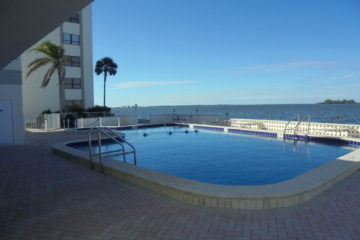 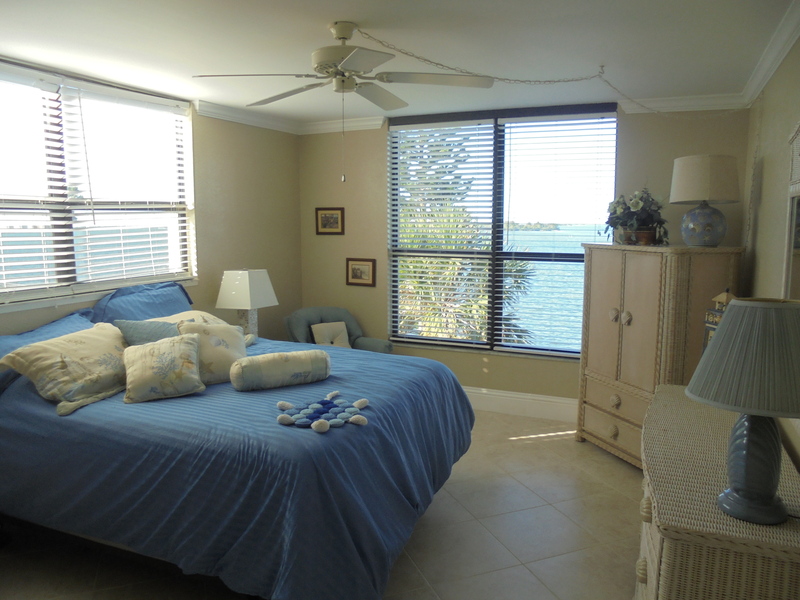 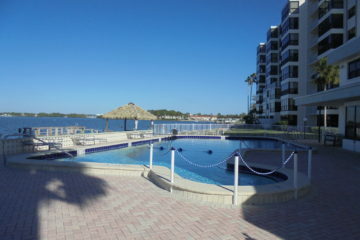 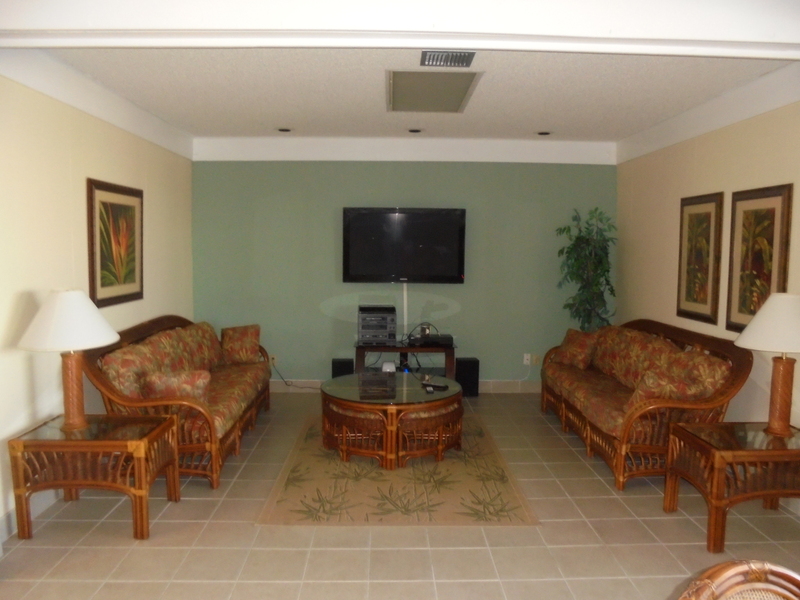 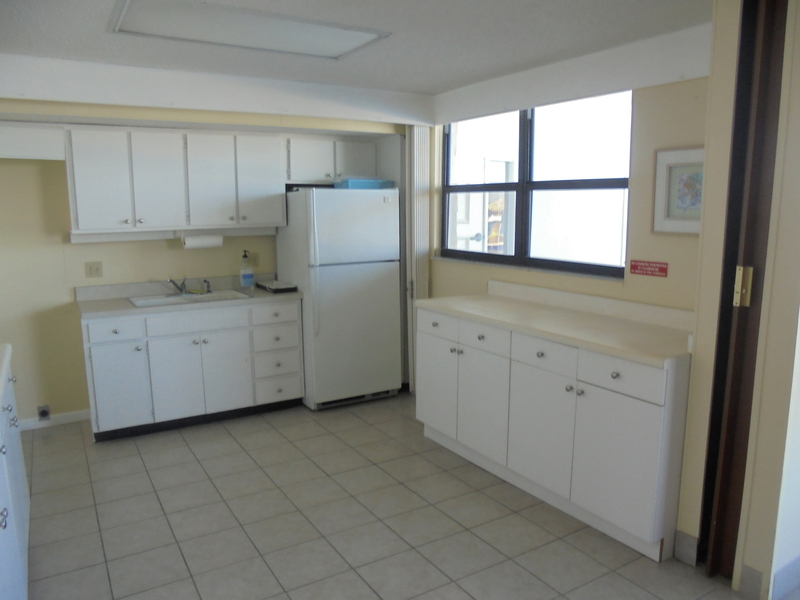 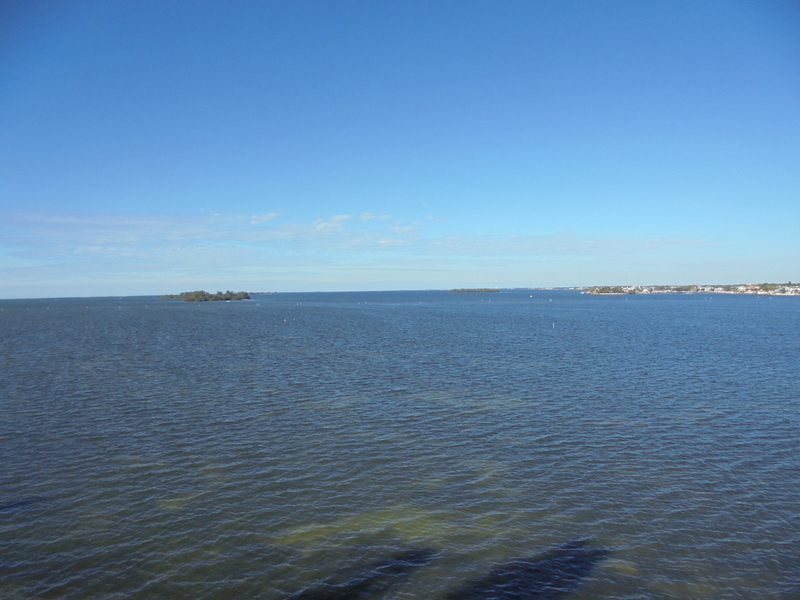 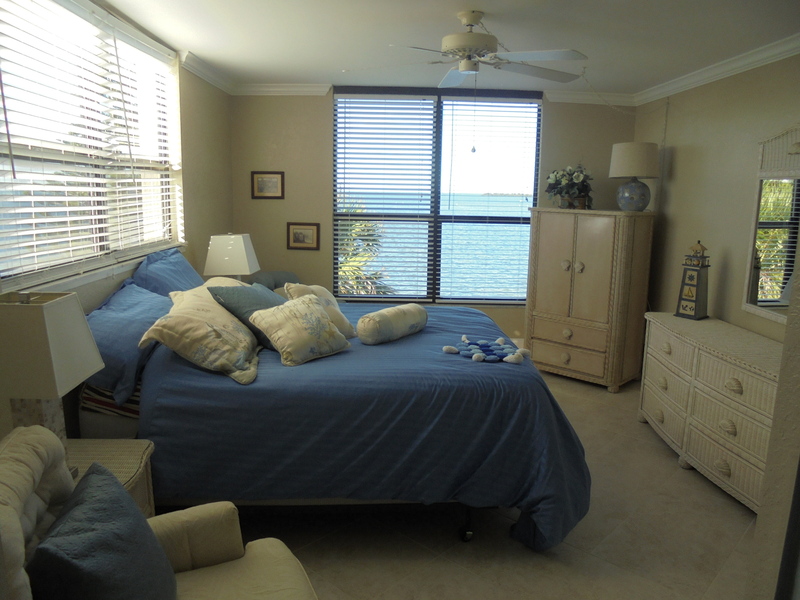 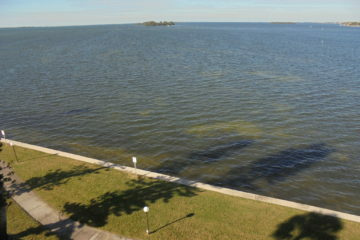 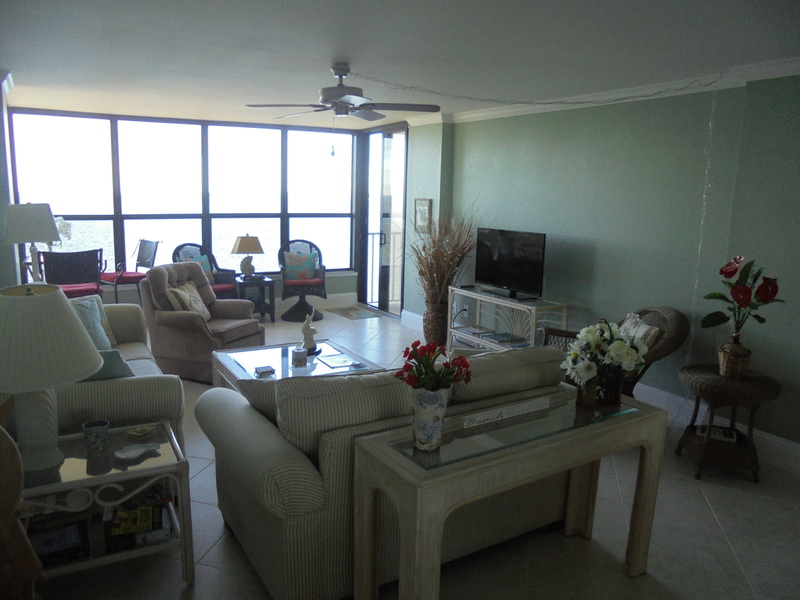 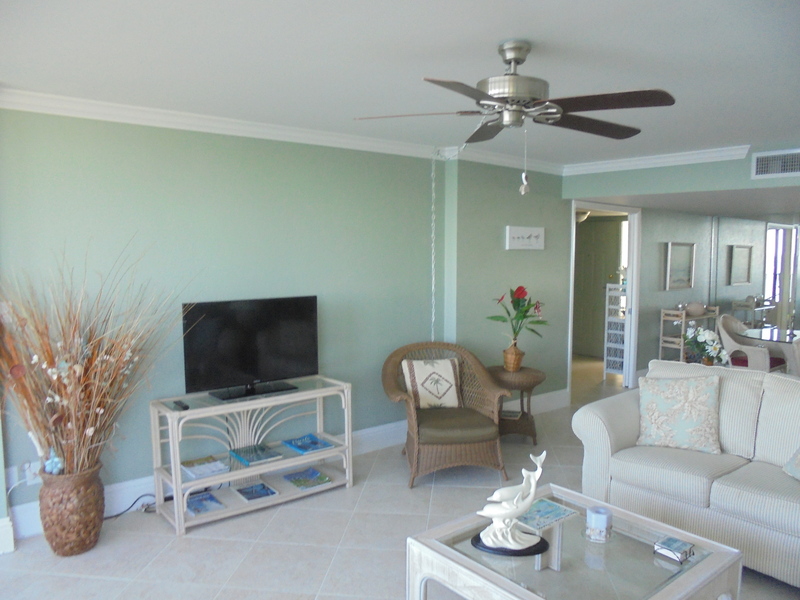 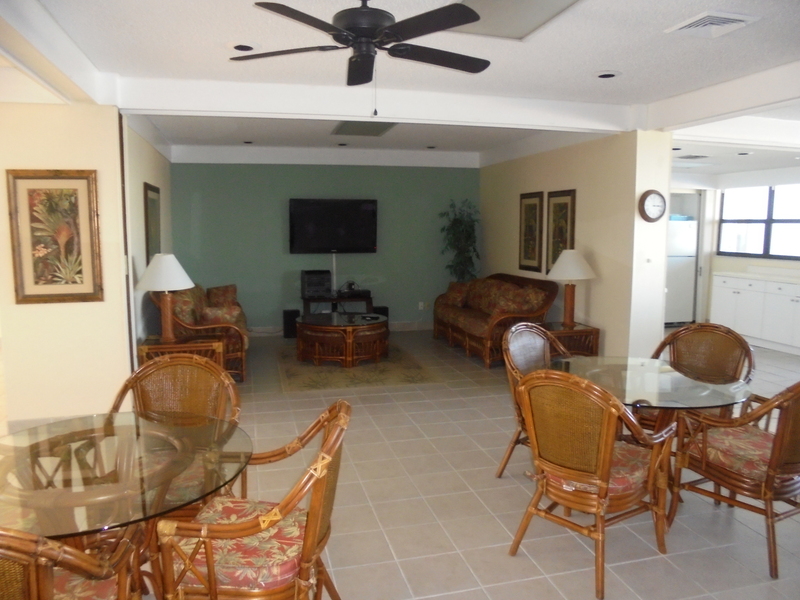 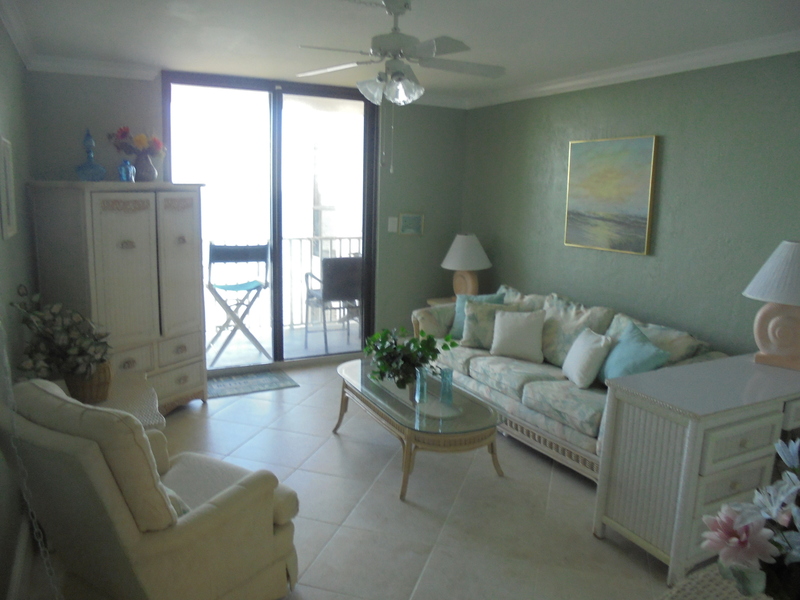 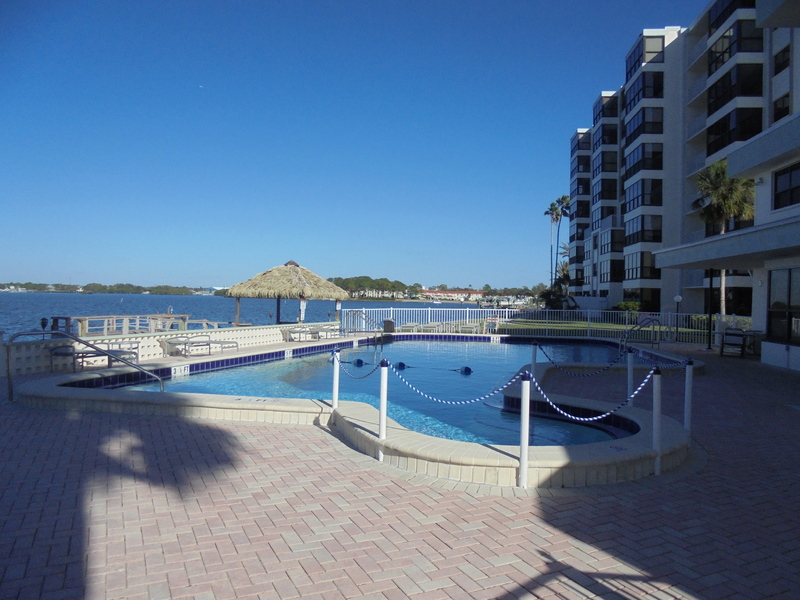 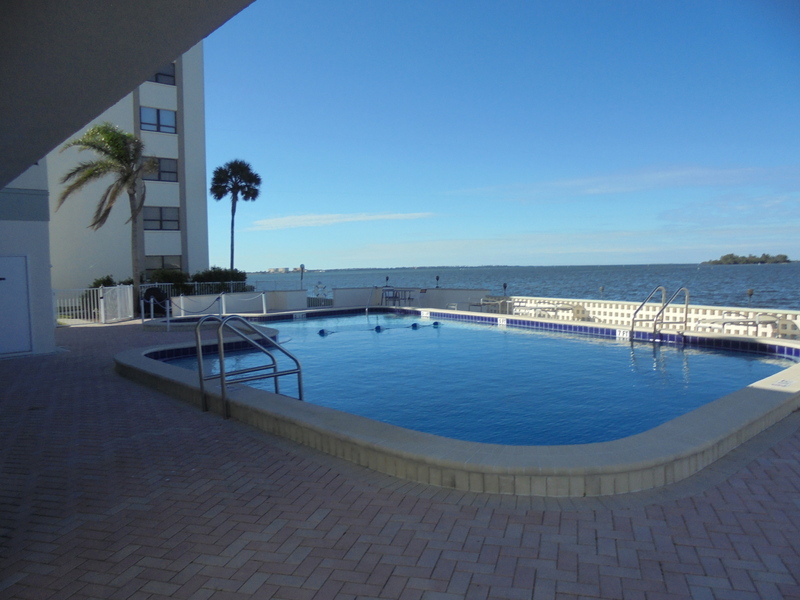 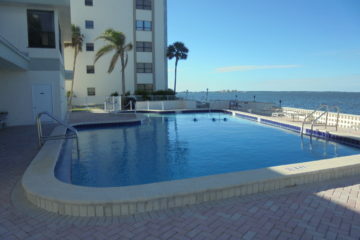 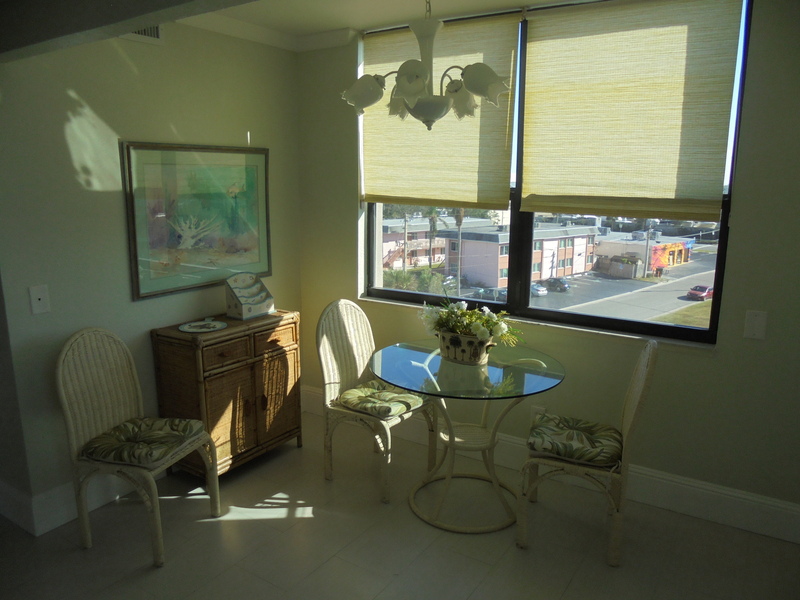 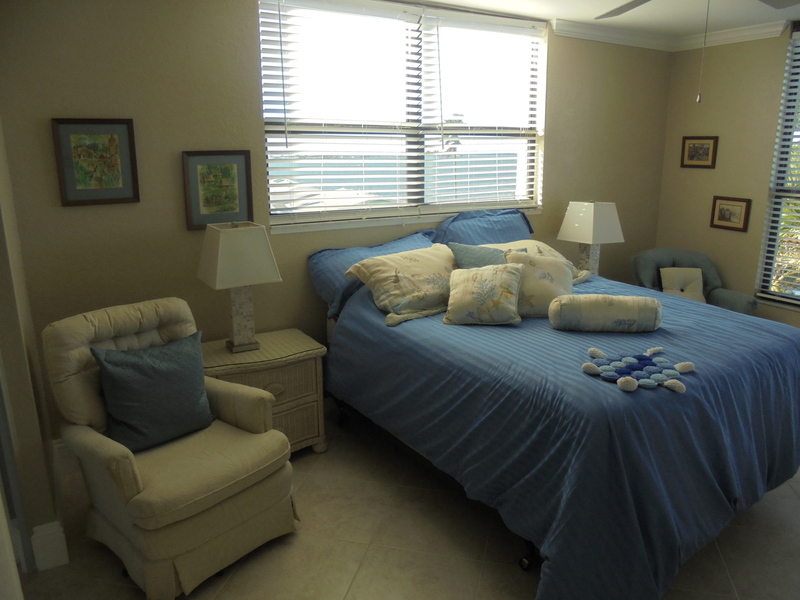 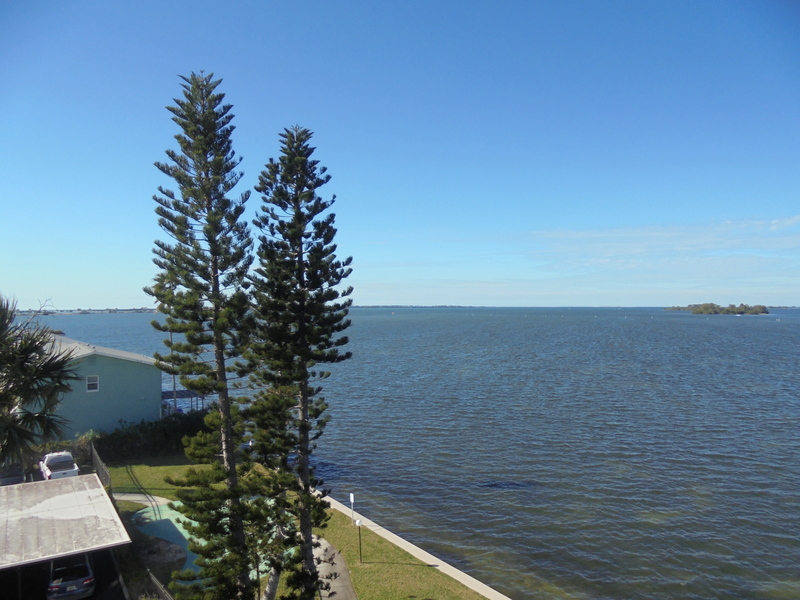 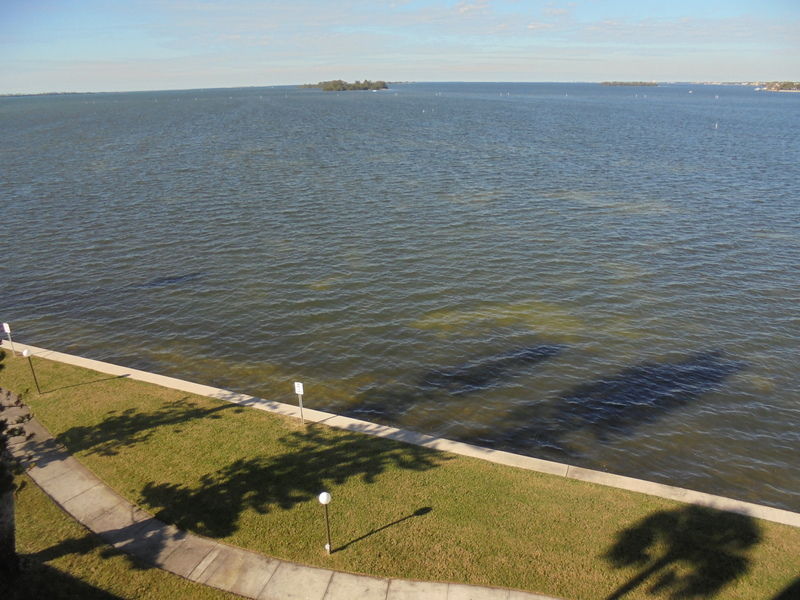 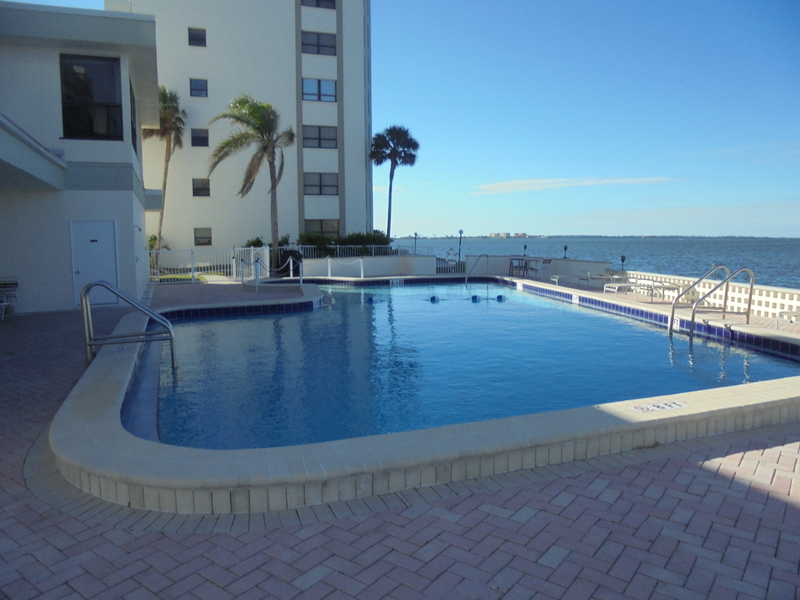 Short-term furnished 2 bedroom, 2 bath condo with spectacular water views of the Gulf of Mexico and St. Joseph’s Sound from this 5th floor two bedroom two bath penthouse condominium in Island Towers (west) off the Dunedin Causeway. 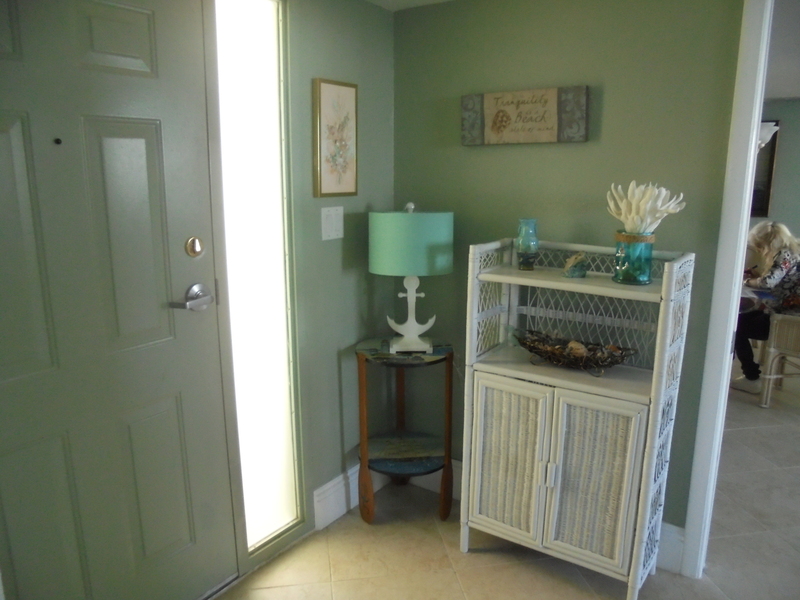 Recessed entry hall/foyer with guest closet; fully equipped updated kitchen (granite counter tops)with small breakfast nook; combination living and dining area. 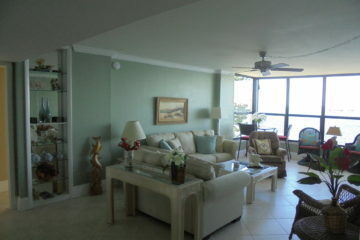 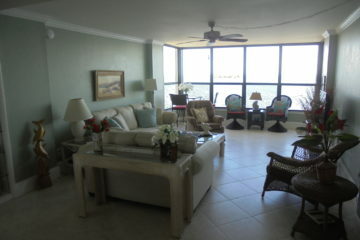 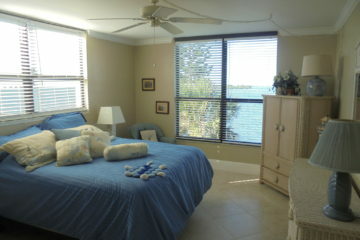 A wall of windows overlooking the water and access to your covered terrace/balcony. 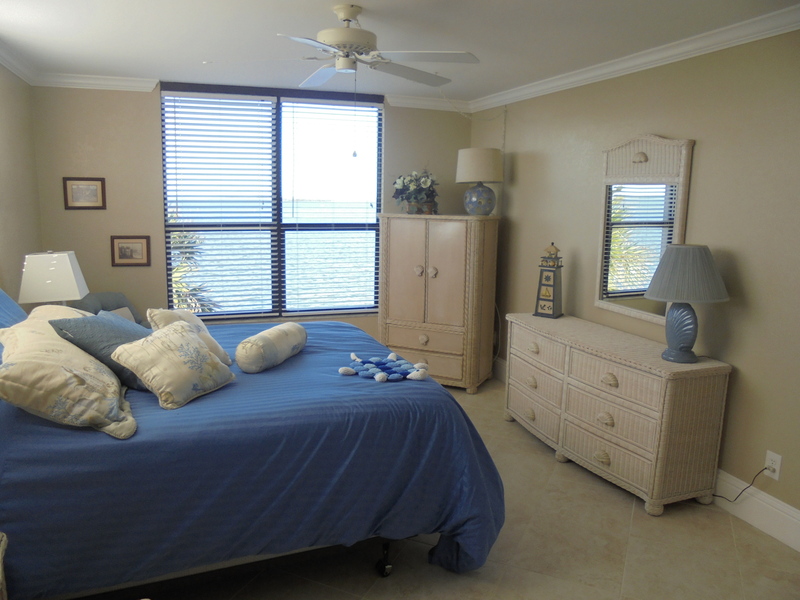 Master bedroom is spacious with generous wall closets, private shower/bath and dressing area, both bathrooms have been updated with granite counter tops. 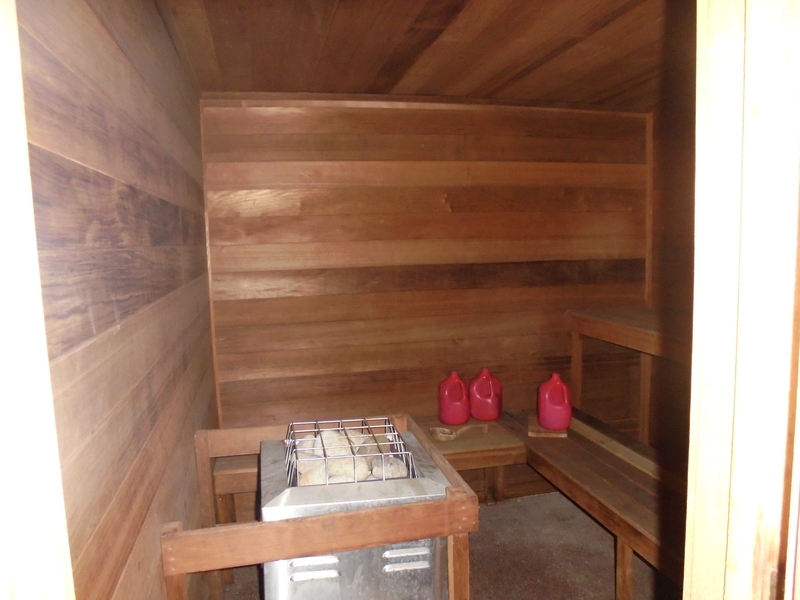 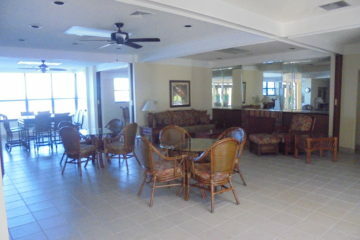 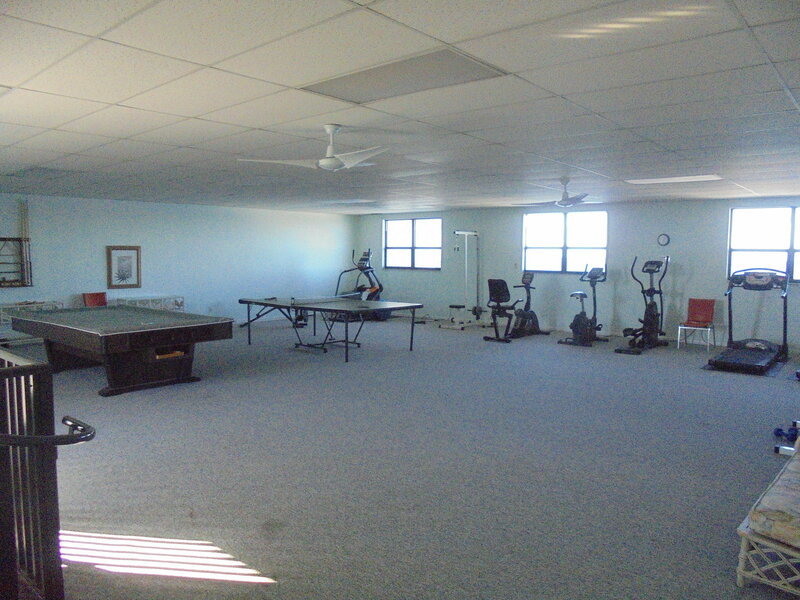 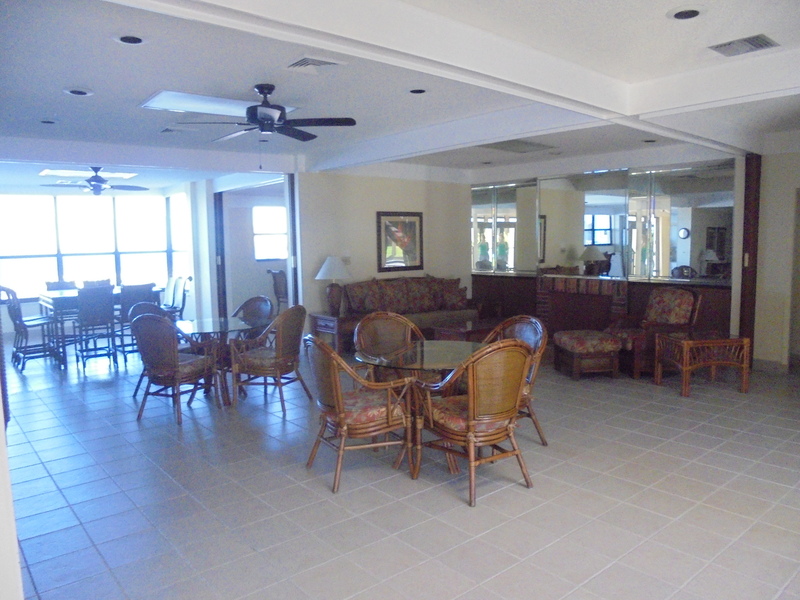 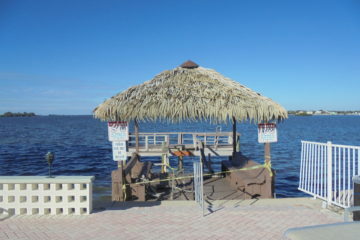 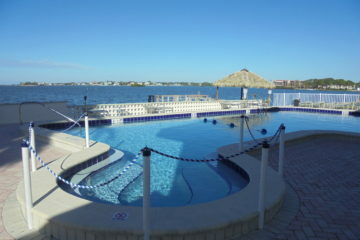 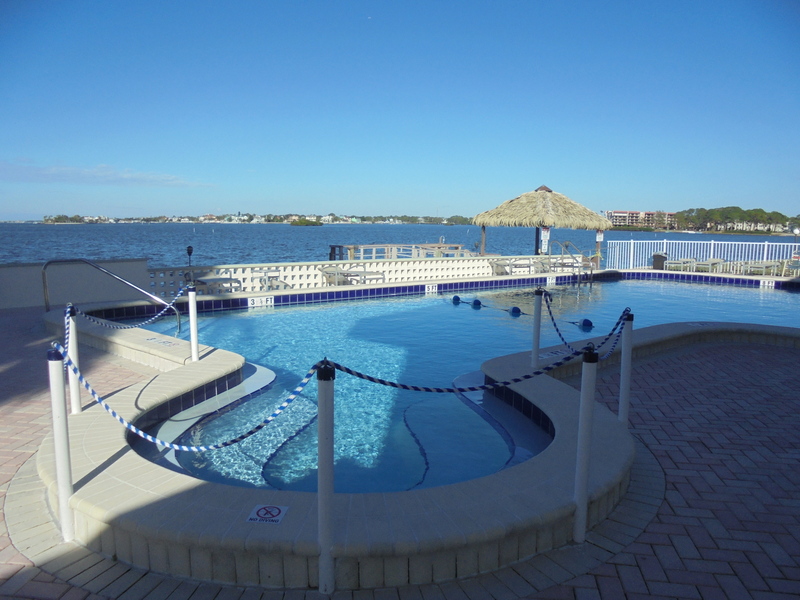 Waterfront recreational clubhouse with pool, Tiki Hut, outdoor grill and bicycle rack; clubhouse entertainment area with kitchen on first floor and exercise equipment, pool table and ping-pong table on second floor. 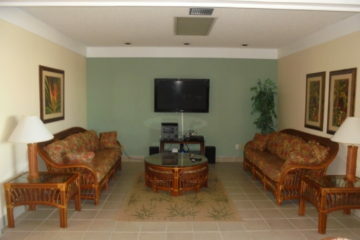 1 Cats only w/$300 refundable pet deposit. 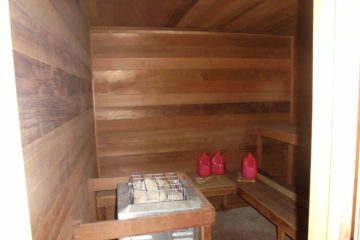 Application fee:$45/adult. 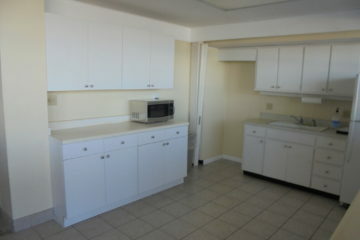 Renters insurance required! 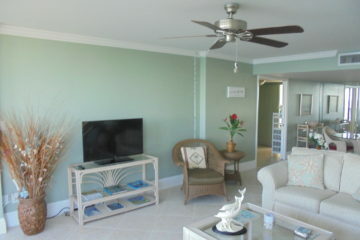 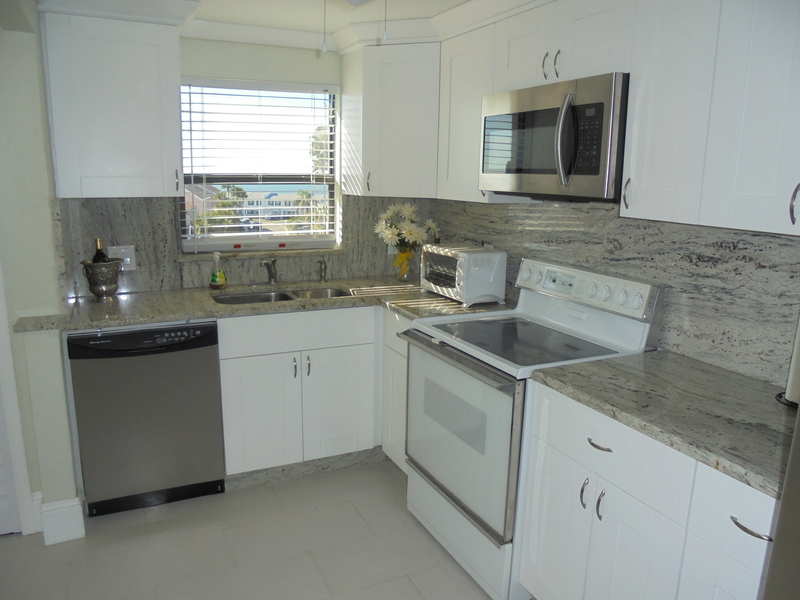 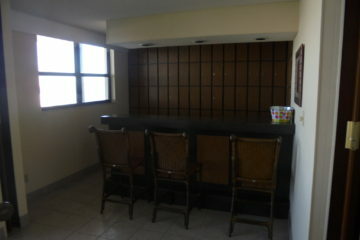 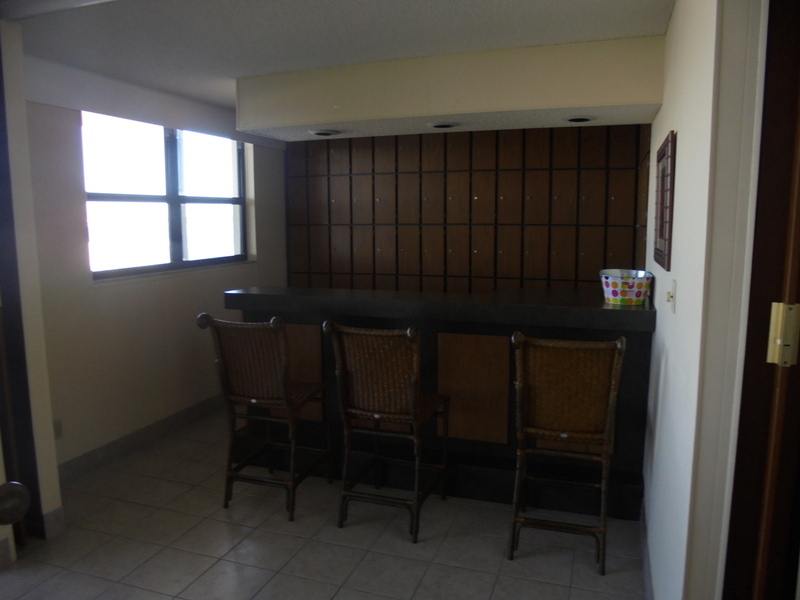 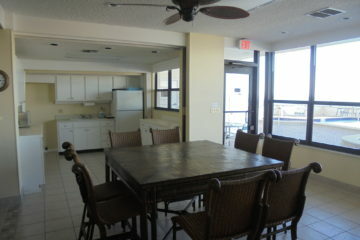 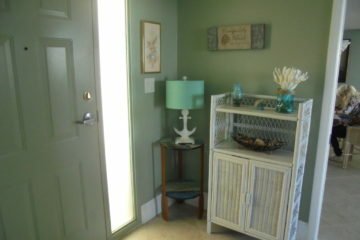 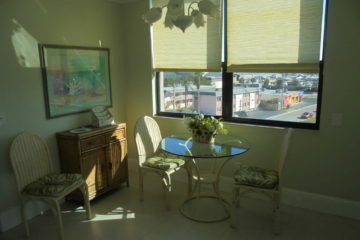 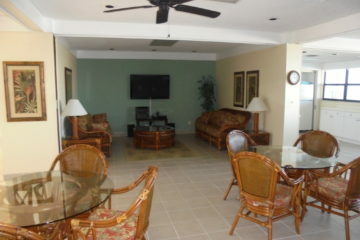 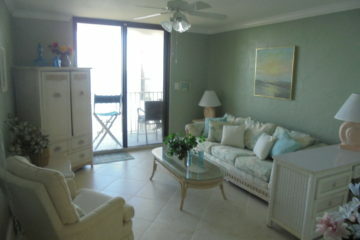 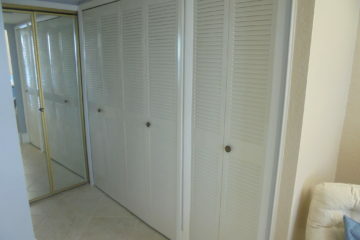 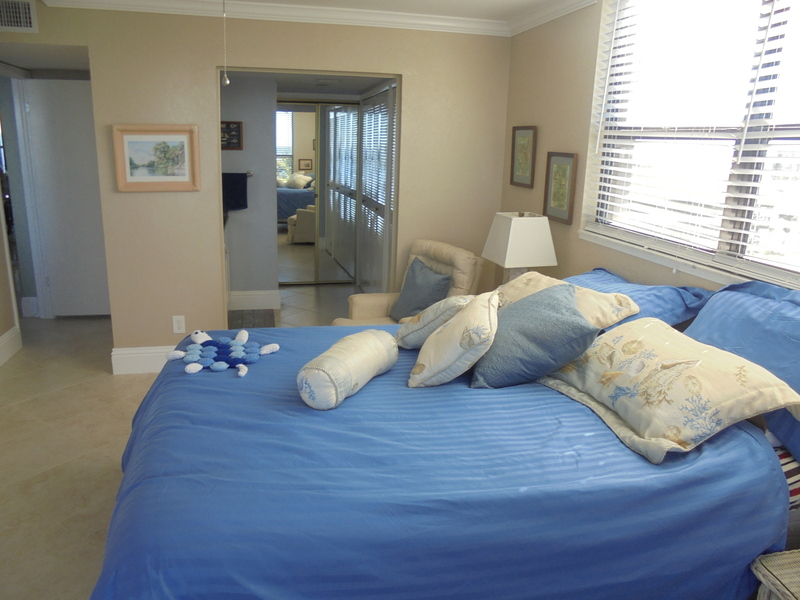 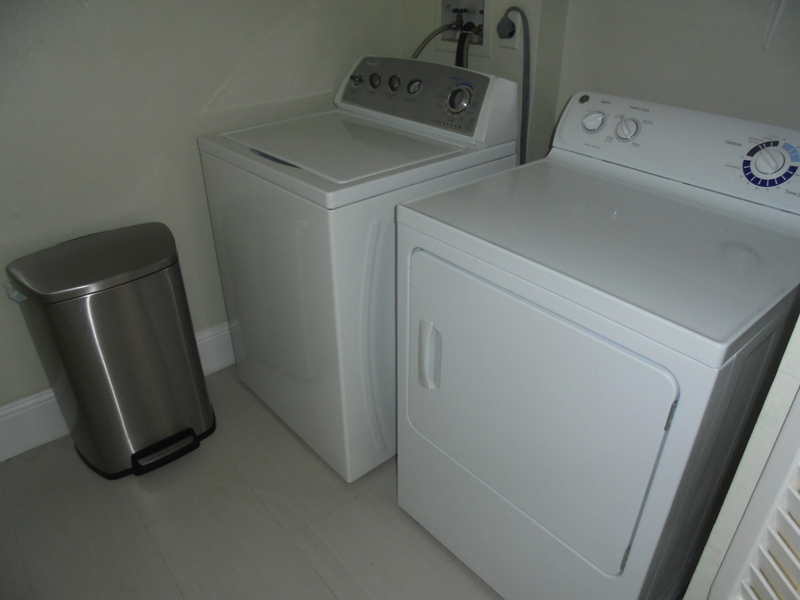 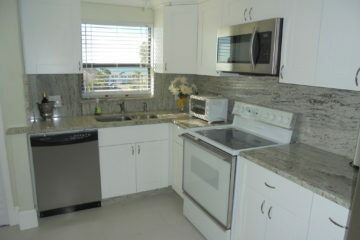 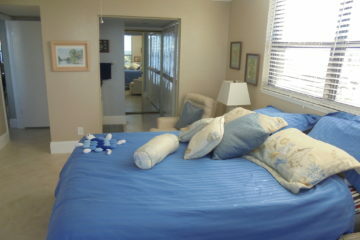 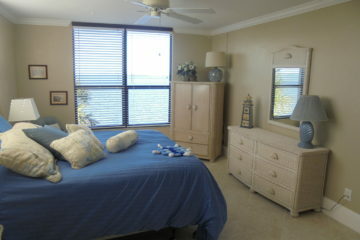 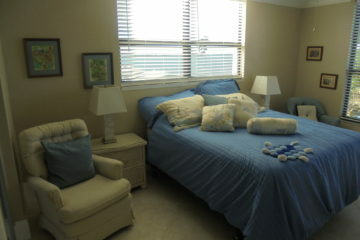 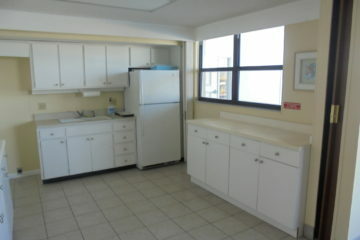 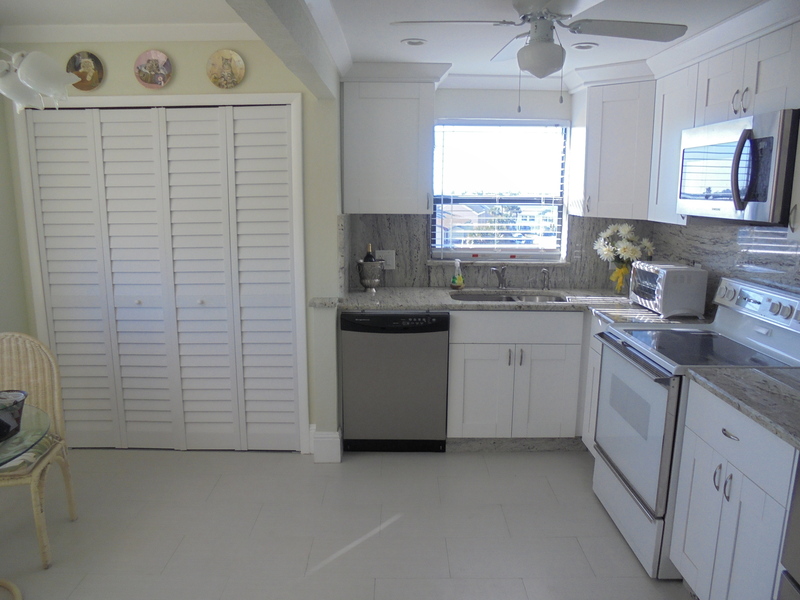 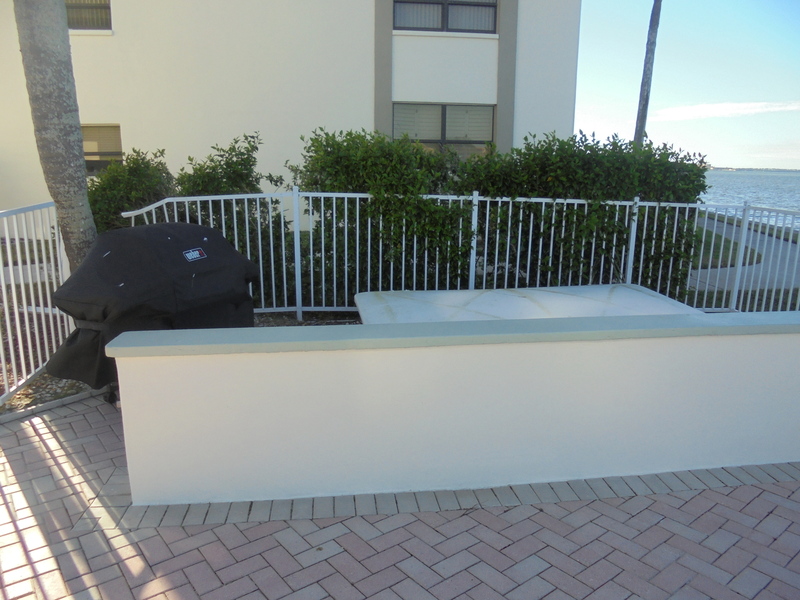 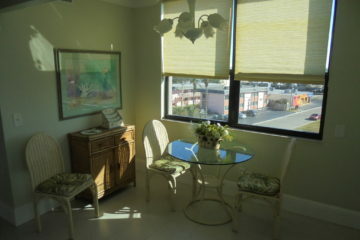 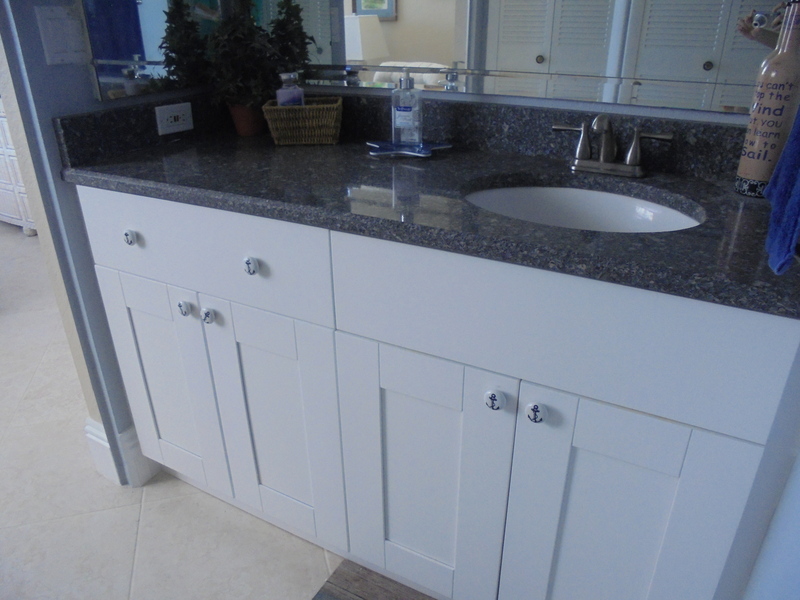 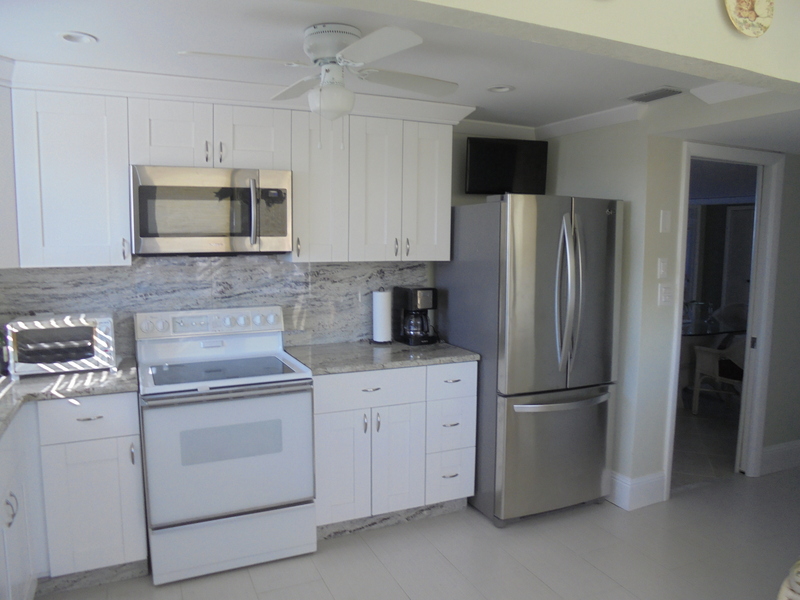 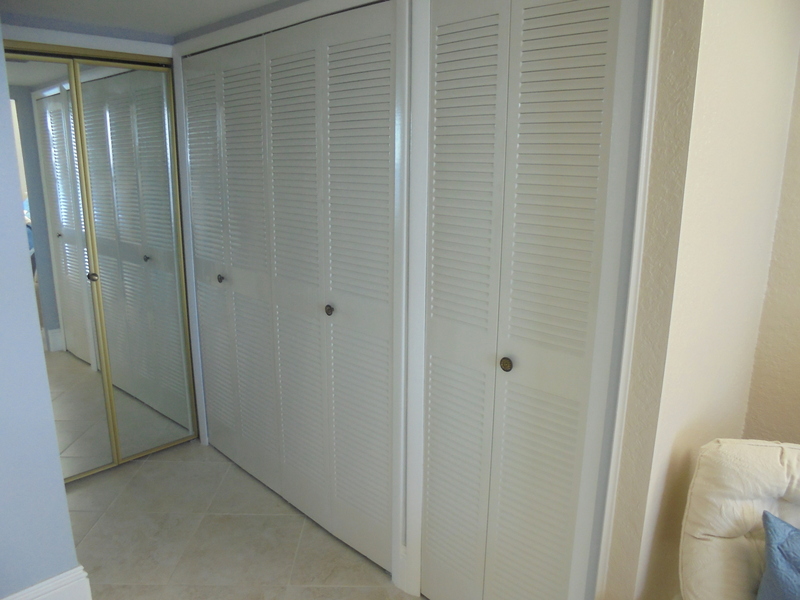 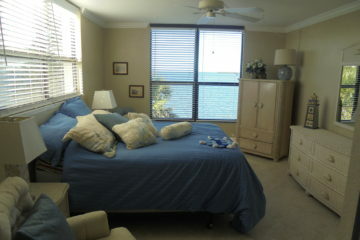 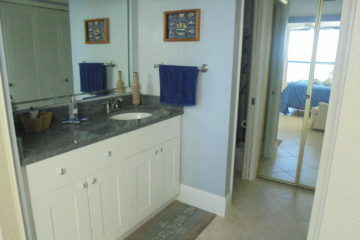 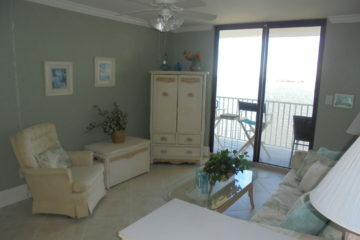 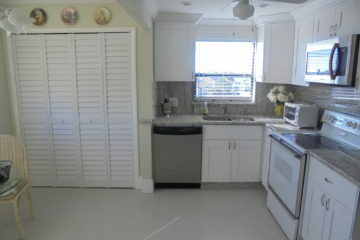 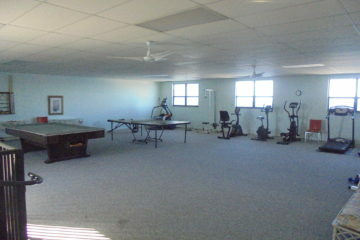 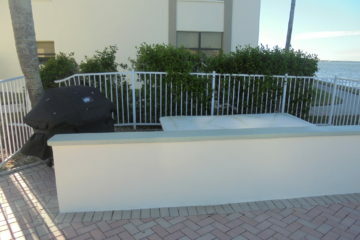 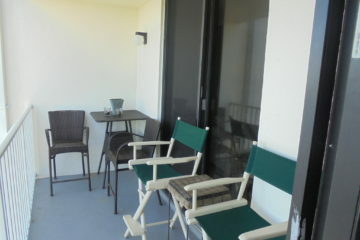 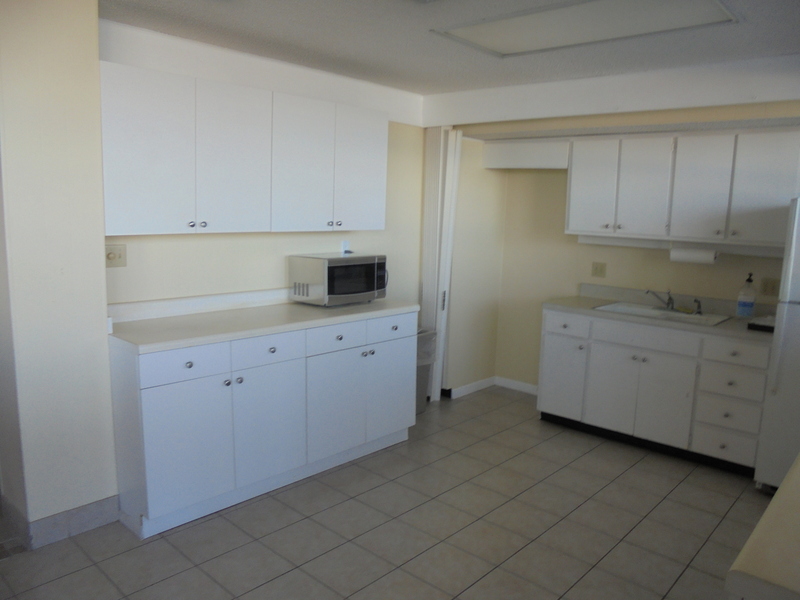 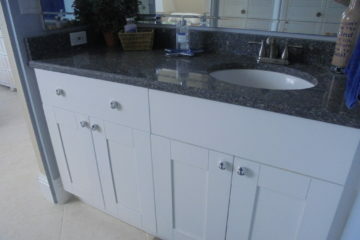 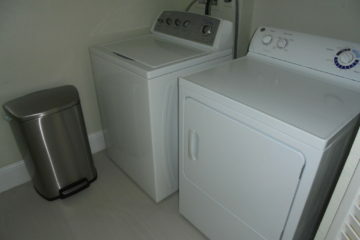 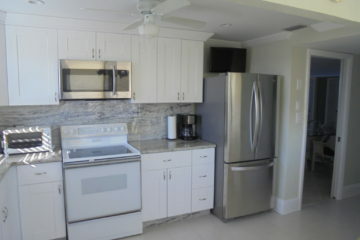 Call Tradewind Properties for your showing: show contact info Short- term rental 3 month minimum!